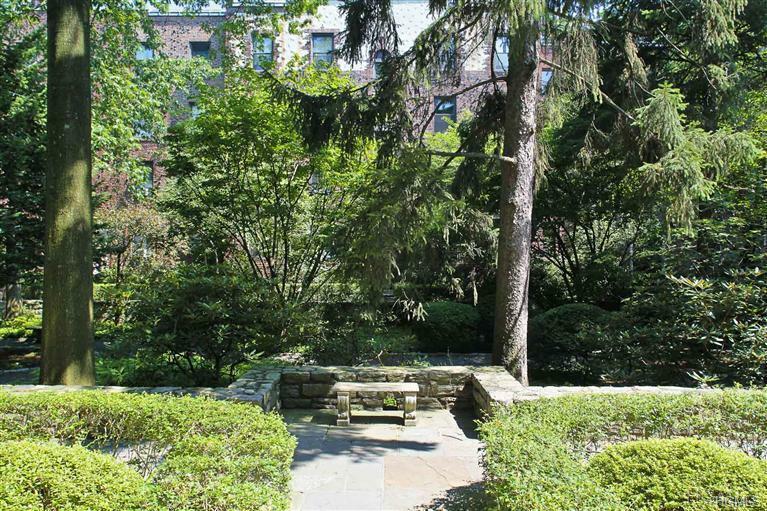 Your chance to own one of the very few condominiums in Bronxville. 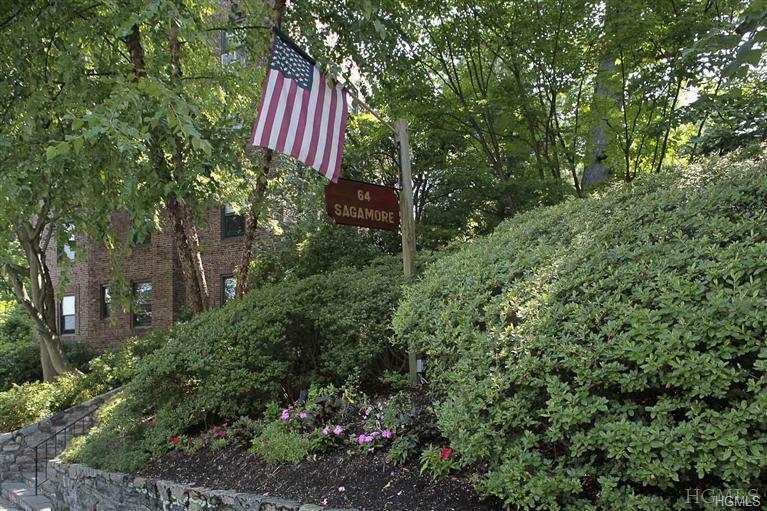 64 Sagamore has just undergone a complete court yard renovation with all new stairs and walk ways. Planting will be done in the next few weeks. 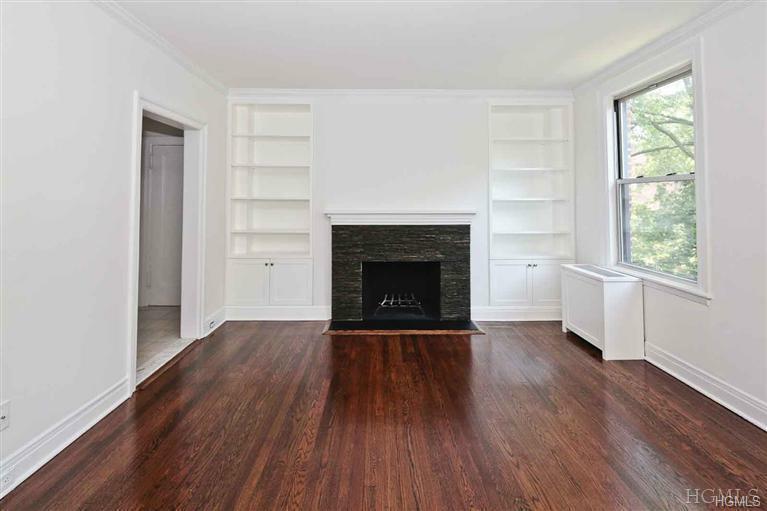 This renovated one bedroom has both east and west exposures and a wood burning fireplace. 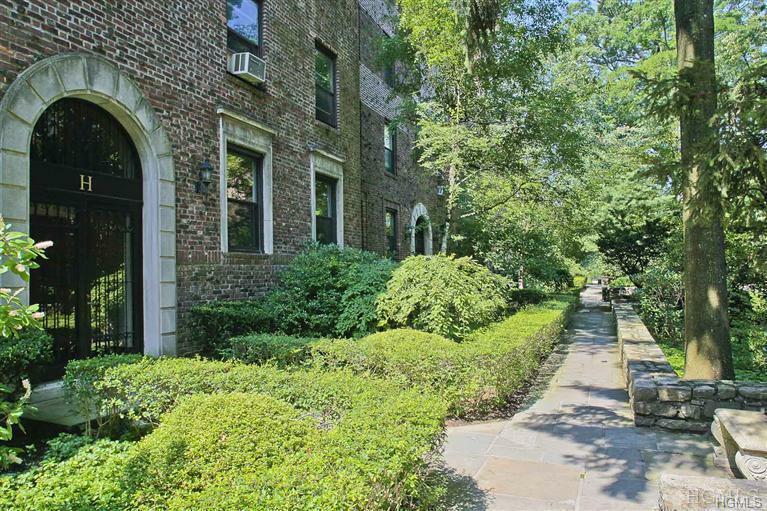 Walk to Metro North, an array of restaurants, coffee shops, Soul Cycle, Starbucks and movies. Dogs are welcome up to 50 lbs. ; the house rules allow two dogs per apartment. The condo allows some washer dryers - specs can be supplied. Renting is allowed - fantastic investment opportunity! The apartment is currently tenant occupied - notice needed for appointments. Please note: This is a third floor apartment in a walk up building. Assessment of $88 per month is in effect through November of 2020. Listing courtesy of Joseph Houlihan of Houlihan & O'malley R. E. Serv.